Tough, dependable luminaires are our speciality for mining projects, with a wide range of enhanced versions designed specifically for the extreme conditions that are prevalent on mining sites. 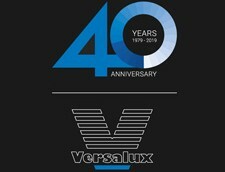 The ongoing reliability of our equipment, installed in over 50 of the largest mining sites in the country, stands as testament to the confidence Versalux can offer our clients with the capability of our products for their ‘extreme’ operations. 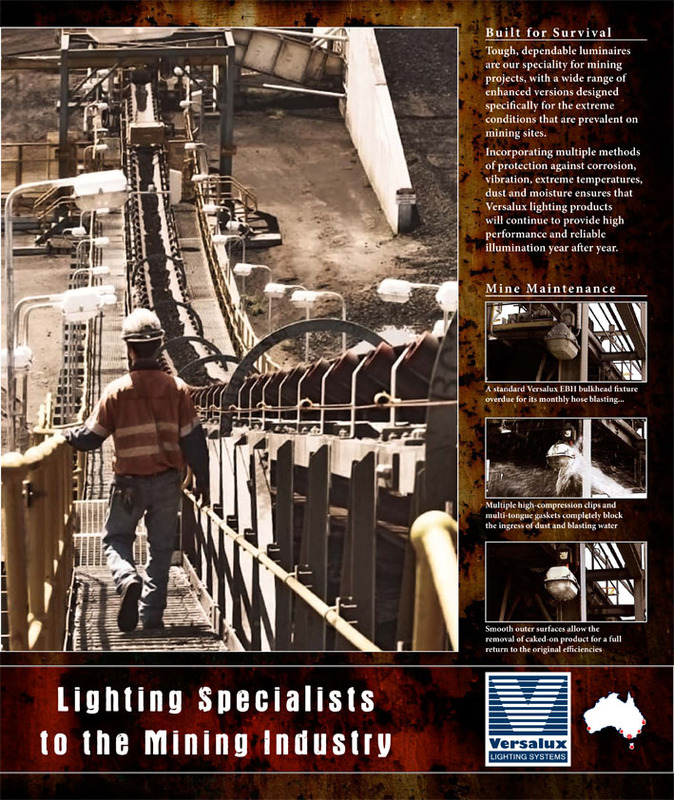 Download our new Mining & Resource Sector Lighting (2.9MB) brochure and learn more about our products, expertise, experience and commitment to this vital part of the Australian economy here.